Athletic training is about bringing out the best in yourself, in your clients, and in society. Bethel’s Master of Science (M.S.) in Athletic Training is designed for people who want to impact lives through the exciting field of athletic training. Whether you're coming straight from a Bethel undergraduate program or have a degree from another university, you'll build practical, hands-on skills and have the opportunity to become a Certified Athletic Trainer. 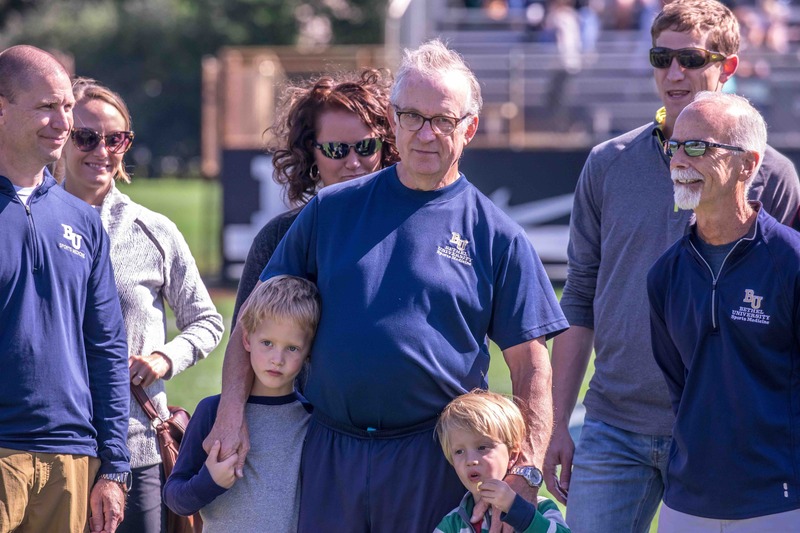 This program prepares students for careers in sports medicine, while infusing faith- and ethics-based principles and helping them build a clinical network for life. Bethel's M.S. in Athletic Training program brings together advanced clinical experiences and didactic learning in a supportive, values-centered environment. In just two years, students will gain the latest evidence-based research, assessment, and therapeutic intervention skills required for Certified Athletic Trainers. December 19, 2018 | 11 a.m.
You’ll grow as an ethical leader in courses that integrate faith into real-world situations. Articulate your worldview and align practices with BOC Standards of Professional Practice, the NATA Code of Ethics, and local and federal regulations. You'll learn appropriate evaluation techniques and incorporate clinical best practices to make evidence-based decisions that benefit patients. You’ll practice effective communication and use technology to share ideas, make more informed decisions, and build practical skills for the real world. We’re committed to helping you succeed. Rather than focusing on the results of one entrance exam for admission, we look for well-rounded people who can bring new perspectives into their courses. And once you’re here, you’ll be supported by advisors and professors who will make sure you have everything you need. We know many of our students work full-time, have families, and are involved in their communities and churches while in school. Many of our program requirements have in-person components, but our convenient hybrid learning model was developed with adult learners in mind. Bethel prepares graduates who are equipped to excel in the fast-paced world of athletic training. Students will be able to become Certified Athletic Trainers, meeting state requirements for clinical best practices. 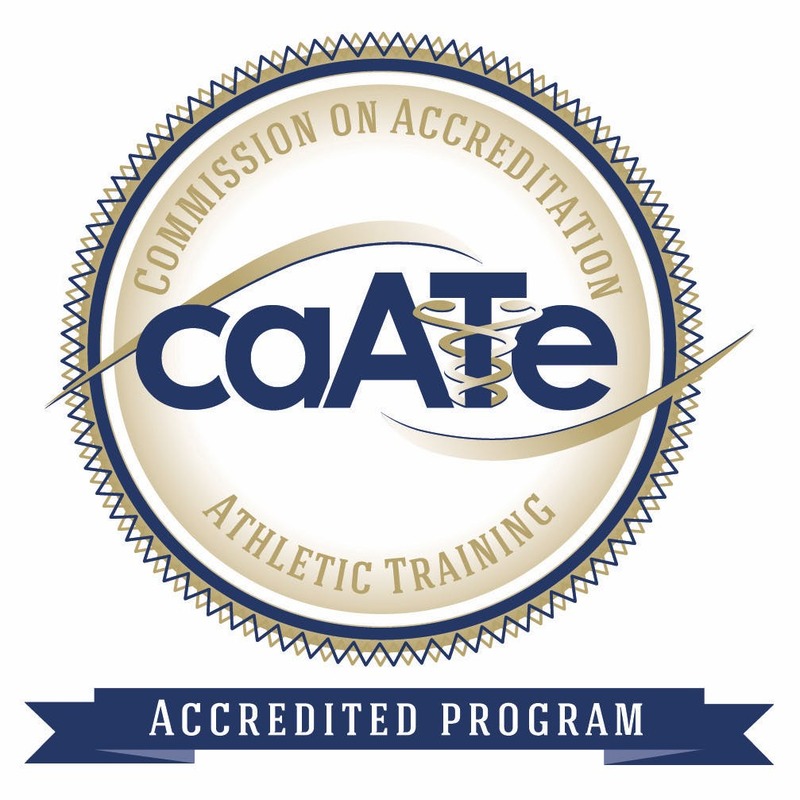 Bethel's Athletic Training program is accredited by the Commission on Accreditation of Athletic Training Education (CAATE), which accredits professional, post-professional and residency programs in Athletic Training and is sponsored by The American Academy of Family Physicians, the American Academy of Pediatrics, the American Orthopedic Society for Sports Medicine, and the National Athletic Trainers’ Association (NATA). Bethel is an affialiate undergraduate program with the National Athletic Trainers' Association (NATA). Bethel is an affiliate undergraduate program with the Great Lakes Athletic Trainers Association (GLATA).